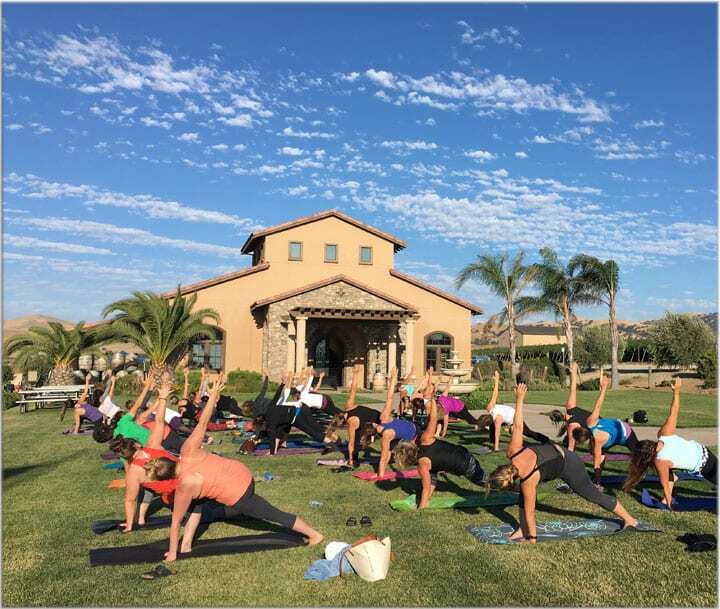 Join us at McGrail Vineyards from 6:30 – 8:30 for an evening of yoga on our front lawn, followed by wine tasting, tasty nibbles, and community. We will begin the evening with an hour-long all level yoga class led by Natalie Shapiro that will offer a sweet blend of relaxation and rejuvenation. This balanced practice will prepare the body for a delightful tasting of three of McGrail Vineyards wines. Wine will be available for purchase by the glass and/or bottle in the tasting room.